Scroll through the list below to see the contents of the register, click on the title/heading to find out more about the vehicle. If you can add to the list, in any way, be it a vehicle you have owned, currently own or know specific details about please let us know. Drop the Steam Car Club an email - info@steamcar.net - we'd love to hear from you. Thank you. 1924 Brooks No.26060 18HP Complete Chassis-Steven Theobald, Surrey. 1924 Brooks No.24004 18HP original demonstration chassis-Steven Theobald, Surrey. 1924 Brooks No.26102 18HP Saloon-Steven Theobald, Surrey. 1924 Brooks No.26141 18HP tourer-Steven Theobald, Surrey. Daimler-Doble 100HP Steam car owned by Ray Clark, Buckinghamshire. 1921 Doble D2 Murphy 5 passenger phaeton-Richard Thomson, Yorkshire. 1925 Doble E22 Murphy folding top roadster-Barry Herbert, Yorkshire. 1900 Gardner-Serpollet 5HP Double Phaeton owned by Robert Dale, Lincolnshire. 1901 Gardner-Serpollet 12HP Limousine-Daniel Ward, London. 1902 Gardner-Serpollet Easter Egg reconstruction-Malcolm Mitcheson, East Sussex. 1903 Gardner-Serpollet 20HP Chassis and Components-Nick Moffat, Dorset. 1904 Gardner-Serpollet 18HP tulip-Phaeton-Hugo Modderman, Netherlands. 1899 Locomobile Style 2 5.5HP Spindle-seat Runabout-Dr John Hennessey, Leicestershire. 1899 Locomobile 3.5HP Style 2 Spindle-seat Runabout-Peter Lumsden CBE, Kent. 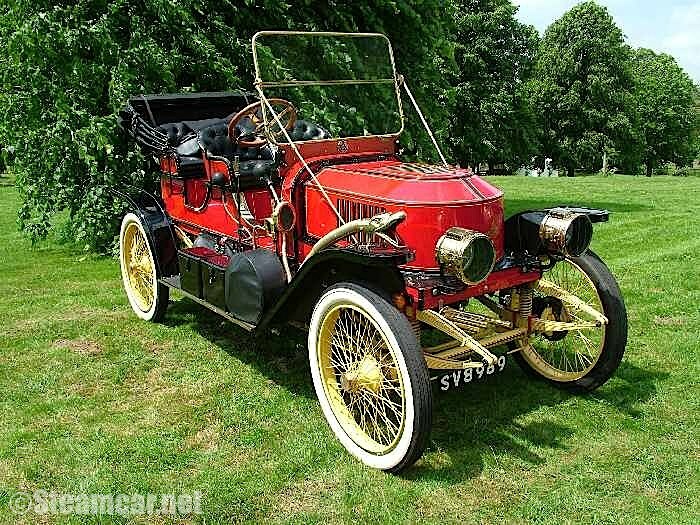 1900 Locomobile Style 03 Runabout-Colin May, Yorkshire. 1900 Locomobile Style 05 8HP Surrey-Dudley Watts, Norfolk. 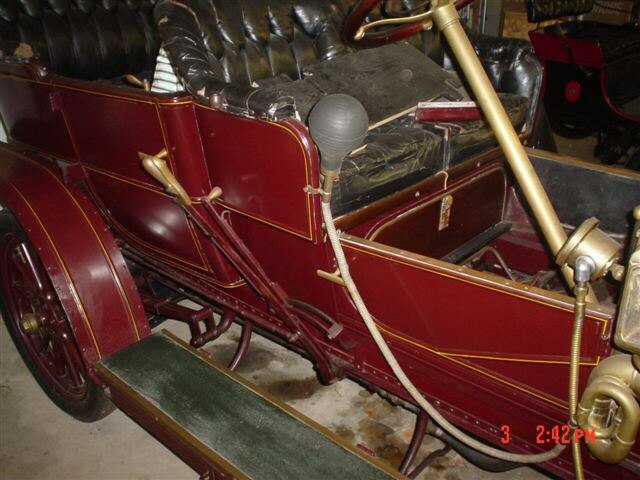 1901 Locomobile Style 2 5.5HP Spindle-seat Runabout-Stephen Ward, Suffolk. 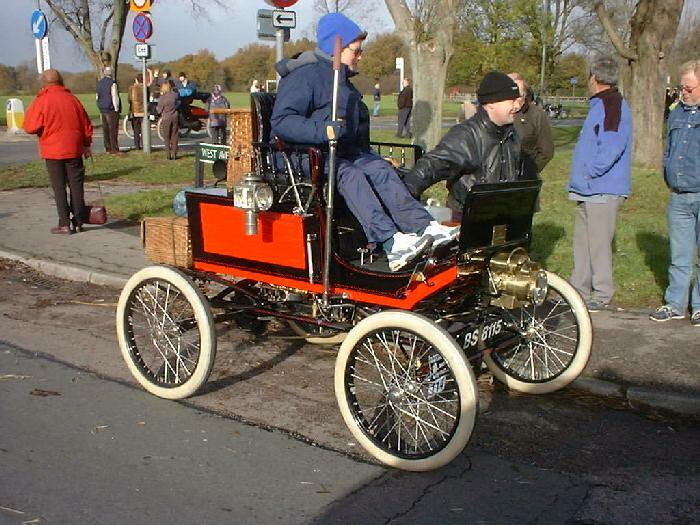 1901 Locomobile 5.5HP Style 2 Spindle-seat Runabout replica-Mike Scott-Coomber, Bedfordshire. 1901 Locomobile 5.5HP style 2 Spindle-seat runabout owned by unknown, Devon. 1901 Locomobile 5.5HP Long-wheel base Runabout-David West,Lancashire. 1902 Locomobile Style 2 5.5HP owned by Kerrie Curry, Oxfordshire. 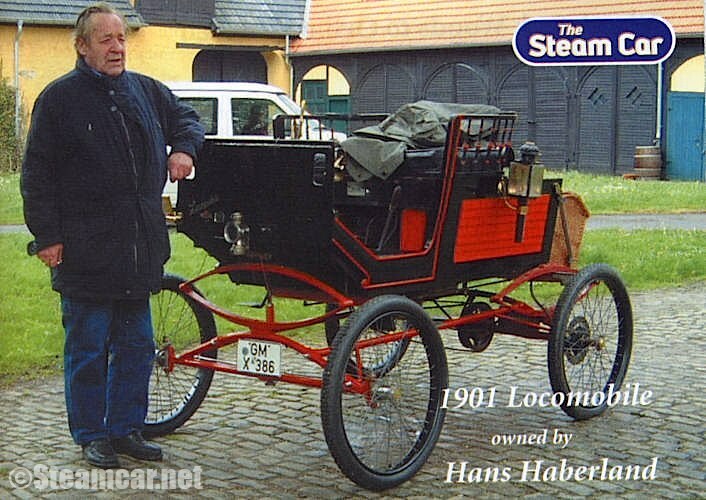 2003 Locomobile Dogcart replica-Roderic Robinson, Lancashire. 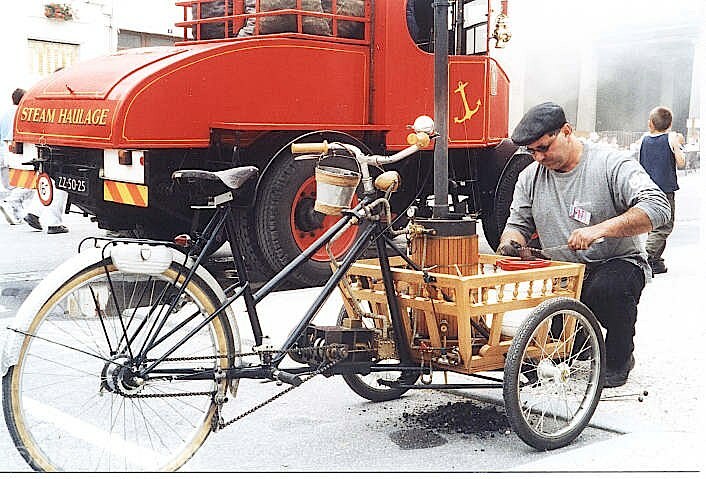 2008 Likamobile - Graham Harding Worcestershire. 2007 Likamobile owned by John Barber, Buckinghamshire. Likamobile Owned by Tom Carder North Devon. Likamobile Ron Challener and Richard Knott Dorset. Likamobile owned by Vince and Helen Young, Hampshire. 1902 Stanley BX 6.5HP Spindle-seat Runabout-Jim King Southeast UK. 1902 Stanley 6.5HP Runabout-The Late Robert Ward, Suffolk. 1903 Stanley CX/type A 6.5-7HP owned by Charles Burnett III, Hampshire. 1903 Stanley C 6.5HP Runabout-Trevor Gurr, Sussex. 1904 Stanley CX 8HP Runabout-Haydn Davis, Devon. 1904 Stanley CX 8HP Owned by John Cockayne, South Yorkshire. 1904 Stanley 8HP CX Stanhope-Andrew Wood, Essex. 1904 Stanley CX 8HP Runabout-Brian Richmondson, Surrey. 1904/5 Stanley CX 8HP Runabout Owned by P.Campling Suffolk. 1907 Stanley EX 10HP-Jim King Southeast UK. 1907 Stanley EX 10HP Light weight tourer owned by Terry Fry, Devon. 1908 Stanley K 30HP Roadster-Brian Richmond-Dodd, Surrey. 1908 Stanley 10HP EX-Steven Theobald, Surrey. 1908 Stanley H5 Gentlemans Speedy Roadster-Steven Theobald, Surrey. 1908 Stanley 30HP Vanderbilt Cup Racer-Gerry Stoneman, Devon. 1909 Stanley R 20HP owned by Basil Craske, Norfolk. 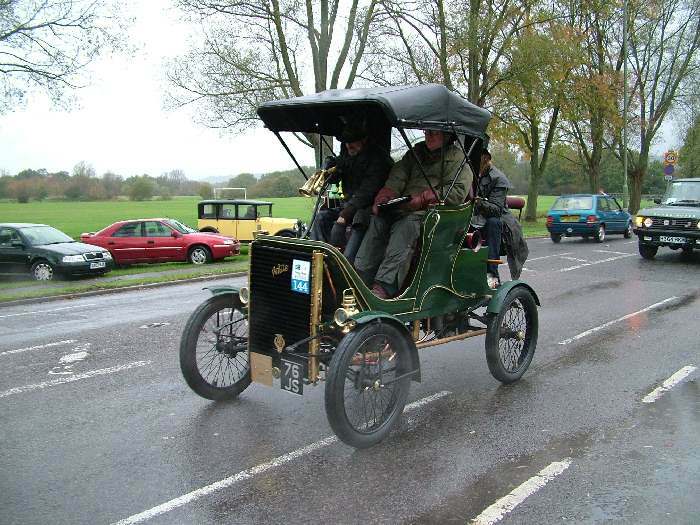 1909 Stanley U 20HP tourer-Gareth Jones, Surrey. 1909 Stanley E2 10HP 2 seater and Dickey Seat-Diana Goddard, Shropshire. 1909 Stanley R 20HP-Peter Stevenson, Warwickshire. 1909 Stanley Model R - Steve Baldock, Northamptonshire. 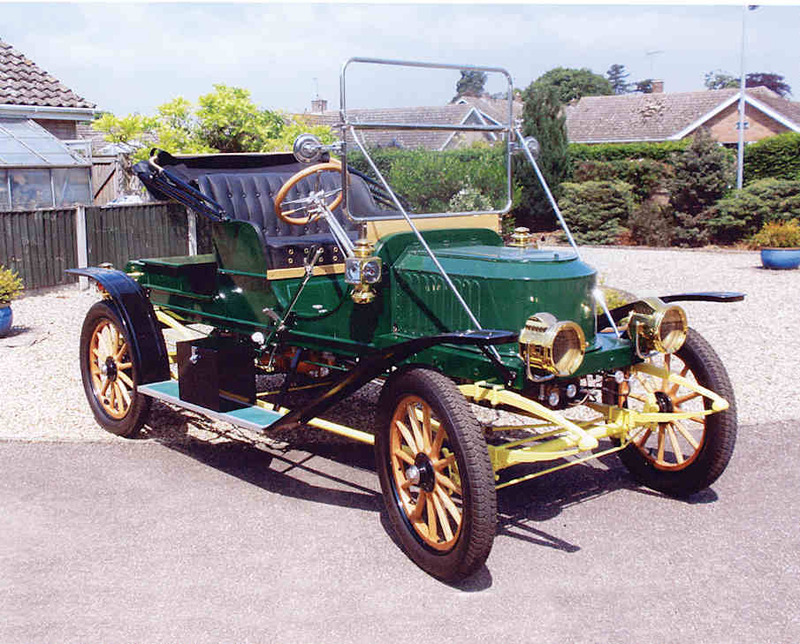 1909 Stanley Model R - Richard Knott, Poole, Dorset. 1910 Stanley 71 20HP tourer-Jim King Southeast UK. 1910 Stanley model 60 10HP-Michael Parr, London. 1910 Stanley 70 20HP 5 seater tourer owned by Gary Collins Southampton, Hampshire. 1910 Stanley 63 10HP owned by R.Crawford, Lincolnshire. 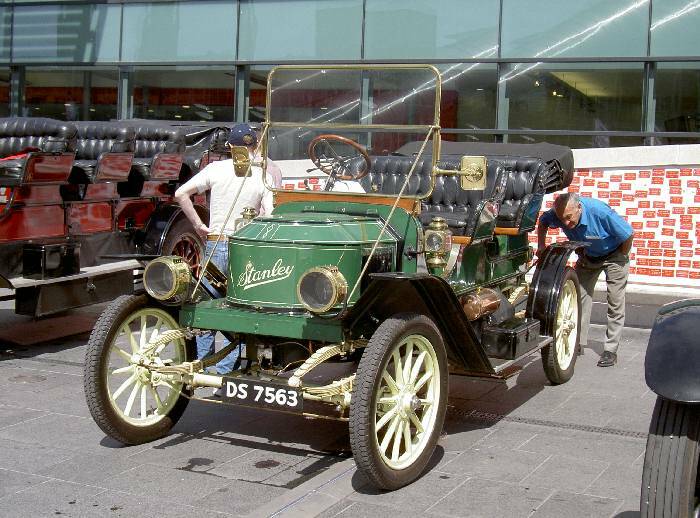 1910 Stanley 70 20HP tourer-Ian Sparks, Birmingham. 1910 Stanley 70 20HP 5 seater tourer owned by Basil Craske, Norfolk. 1910 Stanley 85 25HP 5-7 seat touring car-David Goddard, Shropshire. 1910 Stanley 60 10HP tourer-Stuart Gray, Hertfordshire. 1910 Stanley 72 20HP Roadster-Brian Richmond-Dodd, Surrey. 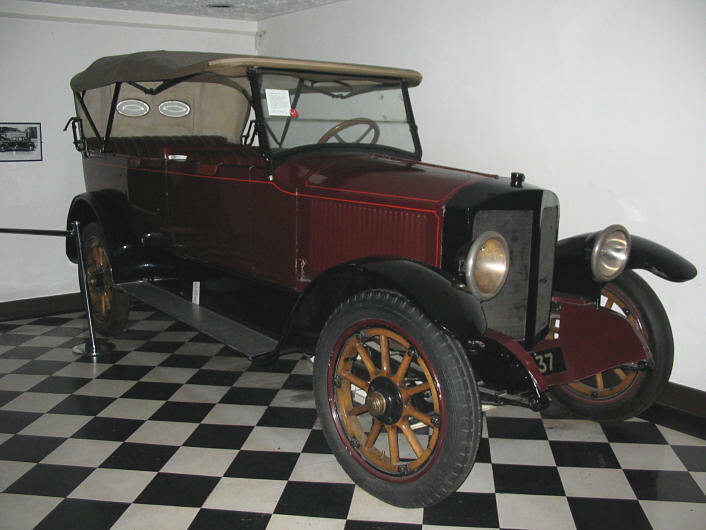 1910 Stanley model 63 10HP-John Saunders, Spain. 1910 Stanley engine and boiler owned by Leslie Donn, South Yorkshire. 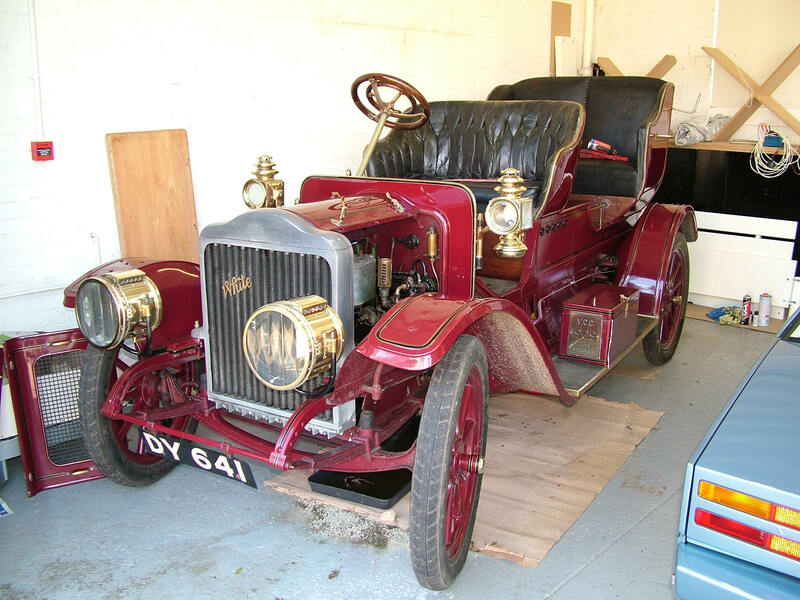 1910 Stanley 62 10HP-Les Searle, West Sussex. 1911 Stanley model 63 10HP-John Rhodes, Yorkshire. 1911 Stanley 62 10HP owned by Donald Cook, County Durham. 1911 Stanley 63 10HP 4 seater tourer-Tim Senior, North Yorkshire. 1911 Stanley 85 30HP touring car-Barry Herbert, Yorkshire. 1911 Stanley 62 10HP Owned by Ralph Denman of East Anglia. 1911 Stanley 63 10HP tourer-Billy Wilson, Aberdeenshire. 1911 Stanley 63 10HP tourer owned by John Goold, Somerset. 1911 Stanley R 20HP-Jim King Southeast UK. 1911 Stanley model 72 20HP 2 seater and dickey seat owned by David Goddard, Somerset. 1913 Stanley 65 10HP-Harold Baker, Cheshire. 1913 Stanley 75 20HP tourer owned by Mike James, Cornwall. 1914 Stanley 606 10HP Roadster owned by Mr Cook, Shropshire. 1914 Stanley 606 10HP Roadster-Mike Tuck, West Sussex. 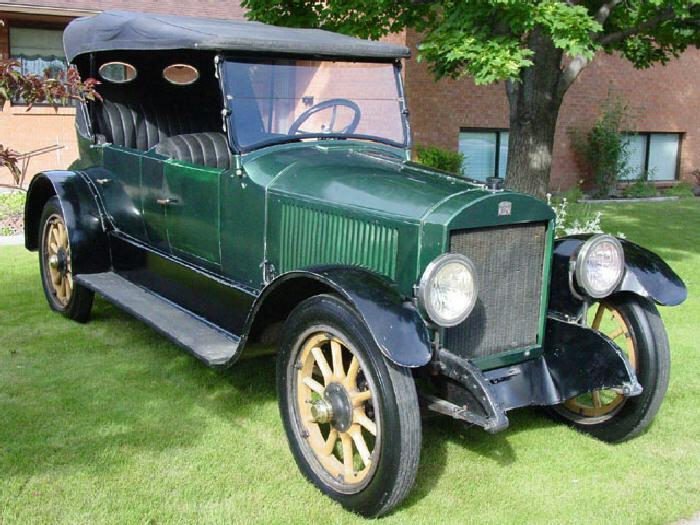 1914 Stanley 812 30HP 12 seater Mountain Wagon-Peter Williams, Hertfordshire. 1914 Stanley 607 10HP tourer-Peter Turvey, Wiltshire. 1914 Stanley 607 tourer owned by Michael Dyke, Cornwall. 1916 Stanley 725 20HP tourer owned by Alun Griffiths, Gloucestershire. 1916 Stanley 726 20HP 3 seater Roadster-Charles Burnett III. 1916 Stanley Roadster 20HP-Martin Hawkins, Devon. 1917 Stanley 730 20HP 5 seater tourer-Roderic Robinson,Lancashire. 1918 Stanley 735-Museum of Transport, Glasgow. 1918 Stanley 735B 20HP tourer-Nigel Hollis, Nottinghamshire. 1918 Stanley 735B 20HP Mountain Wagon-Jean Hirst Wiltshire. 1919 Stanley 735B 5-7 Passenger 20HP touring car-John Waynham, West Midlands. 1919 Stanley 735B 5-7 seater touer-D Rushton, Kent. 1919 Stanley 735B 20HP 5-7 Passenger touring car-Steven Theobald, Surrey. 1921 Stanley 735D Seven seat saloon-Ian Vinton,Yorkshire. 1921 Stanley 735B 20HP 5-7 seater tourer-Trevor Martin, Lancashire. 1921 Stanley 735B 20HP 5-7 Passenger touring car-Steven Theobald, Surrey. 1922 Stanley 740 20HP Roadster owned by Mark Drake, Gloucestershire. 1922 Stanley 735B 5-7 Passenger touring car-John Haselwood, Lancashire. 1922 Stanley 730B 20HP tourer-Reinhard E. Kloser, Austria. 1922 Stanley 740D Sedan "The St Valentines Day Massacre"-Richard Marriott, Lincolnshire. c1922 Stanley 735 engine No. 2291 (22291?) and unknown chassis-Steven Theobald, Surrey. 1923 Stanley 740B 20HP 5 Passenger touring car-Peter Hounslow. 1923 Stanley 740 20HP complete running chassis-Peter Stevenson, Warwickshire. 1923 Stanley 740 20HP 5-7 Passenger touring car-Ian Vinton,Yorkshire. 1924 Stanley 740 20HP tourer-Billy Wilson, Aberdeenshire. 1925 Stanley S.V 20HP tourer-Peter Lumsden CBE,Kent. 1901 Toledo 6.25HP Runabout-Nick Howell, Cornwall. 1902 Toledo Runabout owned by James Gregory and David Furnell, Hertfordshire. 1902 Toledo 6.25HP B20 Dos-a-dos-Tim Senior, North Yorkshire. 1902 White B Surrey 6HP Owned by Dr Robert Dyke, Cornwall. 1903 White model C 10HP Rear-Entrance Tonneau-Patrick Morgan, Northamptonshire. 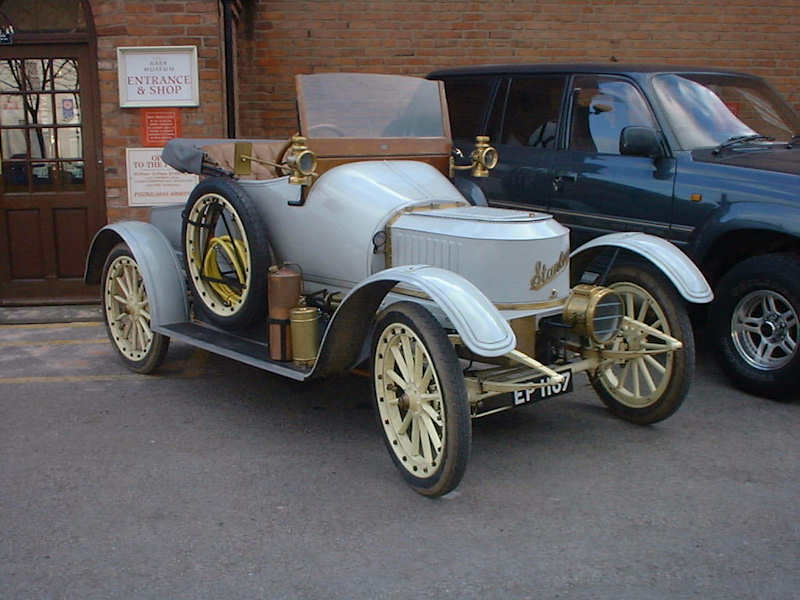 1904 White model E 15HP Rear-Entrance tonneau-Arthur Thomson, Wiltshire. 1906 White F 18HP Roi-de-belges-Richard Hounslow, Wiltshire. 1906 White model F 18HP tourer owned by Richard Marriott. 1909 White 0/00 20HP 4-5 seater owned by Charles Burnett III, Hampshire. 1909 White 0 20HP tourer owned by Mike Dreelan, Aberdeen. 1910 White model 00 20HP-David Murcott, West Midlands. 1910 White 20HP chassis and components-Peter Stevenson, Warwickshire. 1910 White 00 20HP tourer owned by Tommy Dreelan, Aberdeen. 1803 Trevithick London Steam carriage replica owned by Tom Brogden, Cheshire. 1896 Whitney 3HP Runabout-Brian Kenway, Hampshire. 1897 Hart 6/8HP Victoria Dos-a-dos-Steven Theobald, Surrey. 1900 Skene/Rand 5-7HP Spindle-Seat Dogcart-Seal Cove Auto Museum, Maine, USA. 1900 Mobile 5-6.5HP Spindle-Seat Runabout-Richard Hounslow, Wiltshire. 1901 Hoyt 6HP Runabout-Geoff Ironside, Hertfordshire. 1901 Milwaukee 7HP Racer-David Main Berkshire. 1902 Conrad 5HP Runabout-David Scott, Bedfordshire. 1902 Puritan 6HP Stanhope owned by Alan Hancock, Sussex. 1903 Haleson Steam bike owned by Alan Emuss, Staffordshire. 1903 Turner-Miesse 10HP tourer-Chris Wedgwood, Isle of Man. 1909 Lane model 17 30HP owned by Shaun Crofton, Wiltshire. Pre WW1 Shave Morse steam car-Kester Shave, Wiltshire. Auskin Steam Car owned by Mrs Rosemary Bush Norfolk. Bucephalus steam bike owned by John Frampton, Bristol. Calder Steam Bread Van Owned by Ian Calder Staffordshire. 1920's GN steam car with Milwaukee engine owned by Alun Griffiths, Gloucestershire. 1930's H.B Steamer (Morris Converted)-Colin Knight, Hampshire. 1940's Hupmobile steam conversion with 2 cylinder Jowett engine. 1943 Keen Steamliner No.1 20HP Fixed Head Coupe-Steven Theobald, Surrey. 1950's Morgan Look-a-like steamer owned by William Chorlton Cheshire. 1971 Converted Morris Minor 1000 Pickup "The Windrush Moggie" owned by Basil Craske, Norfolk. 1984 Reliant Fox conversion to steam-Steven Theobald, Surrey. 1963 The Barrett VW Conversion-Greg Walker, Hampshire. 1991 Nelson 20HP 4 seater tourer-Michael Newbutt, Buckinghamshire. 2006 Manley steam carriage-Martin Nutter,East Sussex. Morgan style steam special-John Spiteri,Derbyshire. Steam Special owned by Brian Murrell, Hampshire. Steam Milk Float Owned by Charles Cribbes Oxfordshire.